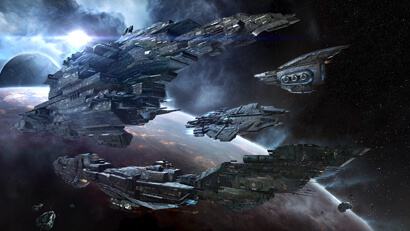 Discover the many paths you can take in EVE Online with our player resources. Returning pilots can find out what's new in the ever-evolving universe since their last adventure. Everything from flying your ship to joining a player-run corporation, Flight Academy videos are essential viewing for new players. 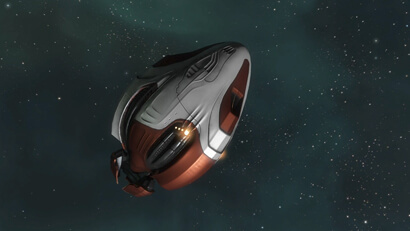 Up-to-date information on everything happening in EVE Online, as well as upcoming and past updates. 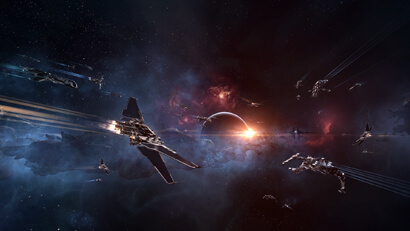 Join EVE Online's spirited and diverse community, making use of its depth of knowledge and experience. 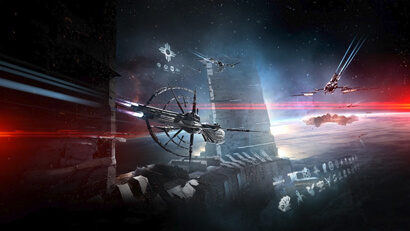 Providing assistance for players who encounter issues with EVE Online, in and out of the game. 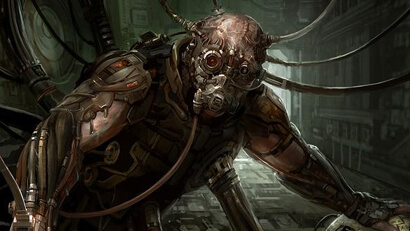 Read amazing stories about heroes and villains in the world of EVE Online.